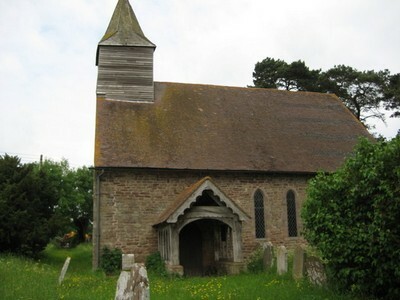 The church at Stretford is dedicated to St. Cosmas & St. Damian, the patron saints of Physicians and Surgeons, and is one of only five such dedications in England. It is set in beautiful countryside next to a farmyard and the building is Norman, with later additions. 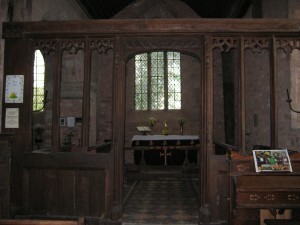 The building is rather unusual in that it is rather more square than oblong. 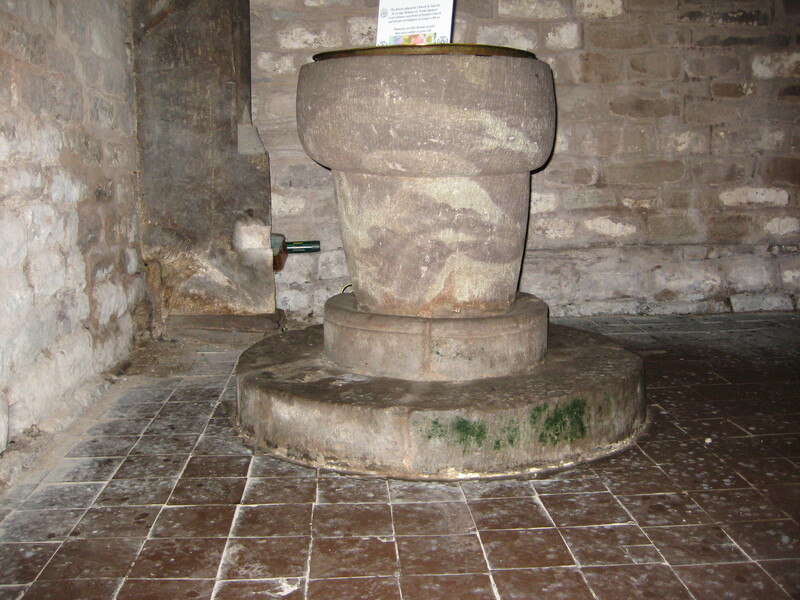 The font is simple and possibly dates from the early 12th century, although it has been slightly restored.